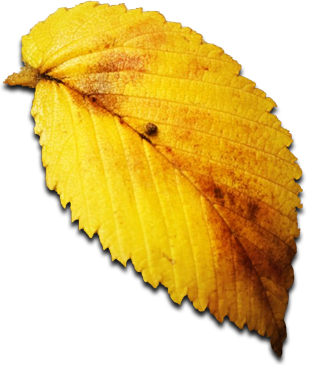 We're a traditional business and we value our customer relationships - we want to make ordering logs online as simple as possible. Simply complete and submit this form that you will find at the foot of every page throughout this website. 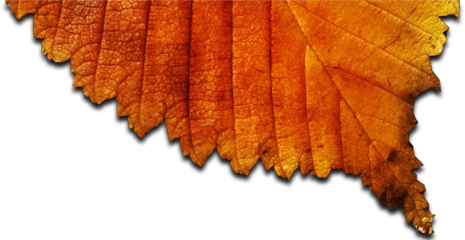 Tell us which log order you request, your home delivery address and the day you would ideally like a log delivery. We'll look at our delivery schedule and confirm or arrange with you a mutually convenient delivery date. 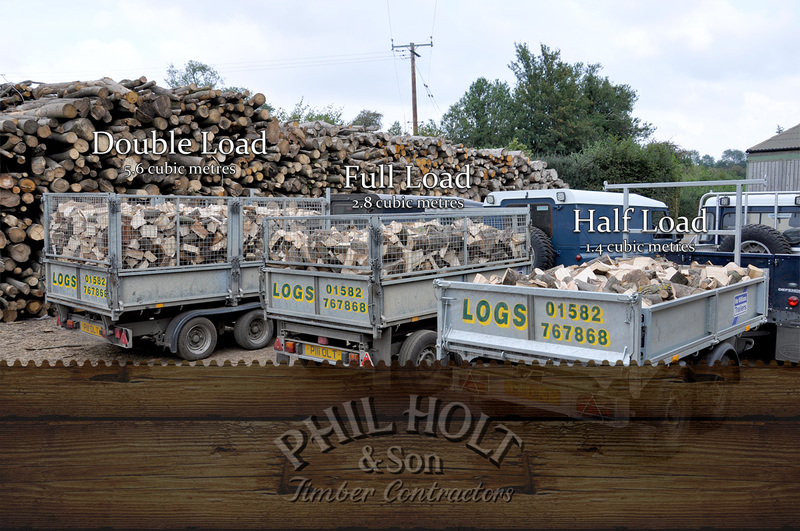 We deliver logs from our timber yard in Harpenden, Hertfordshire to homes throughout Hertfordshire, Bedfordshire, Buckinghamshire and also into Essex and North London. 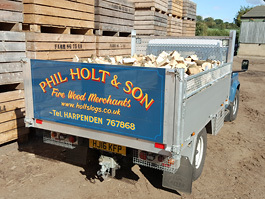 We offer a free firewood delivery service to Customers within a 30 mile radius of our Hertfordshire base.